Greetings family; and welcome to the New Year! "what methods should we use in preparing our junior instructors to succeed us" This is our topic of conversation for tonight's show. Join your host Soke Haisan Kaleak and his co-host Salim abdur Rashid ,tonight 1/5/18 at 8pm. 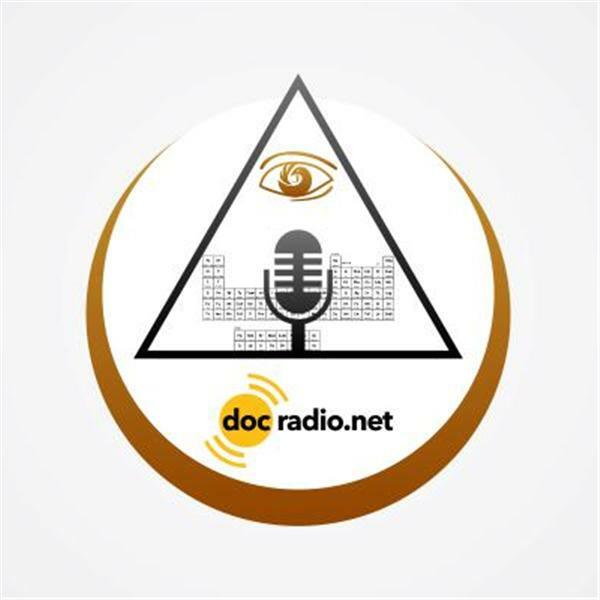 You can reach us by phone at 646-716-6825 or listen to the show on your browsers @Docradio.net. And remember All thought's and views are respected on this show!